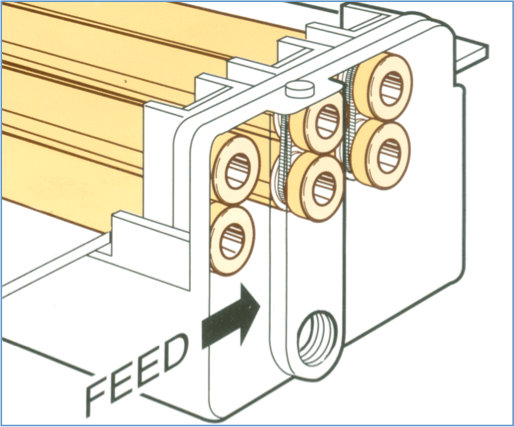 Graymills Stocklube® Systems provide neat, controlled lubrication of coil or strip stock. They save time, save lubricant, extend die life and prevent slippery floor hazards. Stocklube® systems eliminate inefficient hand-brushing and messy containers. Ruggedly constructed to complement press speeds up to 300 FPM. The systems consist of a lubricating head assembly and a pump and tank unit. Lubricating heads are available in three sizes for maximum sheet width of 6", 12" and 24" and are adjustable for stock thickness up to 3/16". The stock is coated with lubricant as it passes through application rollers operating under spring tension. Excess lubricant is squeezed off by the wiper rollers and drains to the pump reservoir where it is filtered and recirculated to the head. Stocklube heads are easily adjusted to lubricate stock up to 3/16", either top, bottom or both sides simultaneously. Uniform lubricant flow is easily adjusted with convenient manifold needle valves. 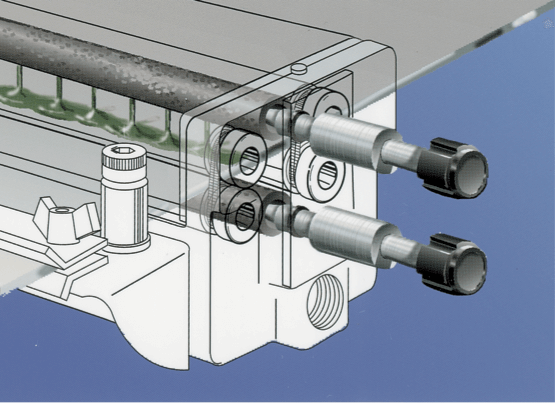 In addition, the wiper rollers tend to clean dirt from the stock surface to keep foreign material from damaging dies. Dual manifold needle valves provide fingertip adjustment of the lubricant flowing on to the stock. This control allows operation at various production speeds. Smooth steel rollers are standard with Graymills Stocklube Systems. Optional urethane-covered rollers are available for uniform lubricant distribution on stock with slightly irregular surfaces or burred edges. Centrifugal pump systems are for use with light oils and water-soluble mixtures up to 500 SSU. They will handle fluids containing abrasives or scale. For complete information, see FM60 Series centrifugal pumps. Gear pump systems are for use with heavier lubricants (up to 500 SSU) which are free of abrasives or scale. For complete pump information, see SG2 and SG4 Series gear pumps. Stocklube units are easily installed in a variety of positions on all types of presses. 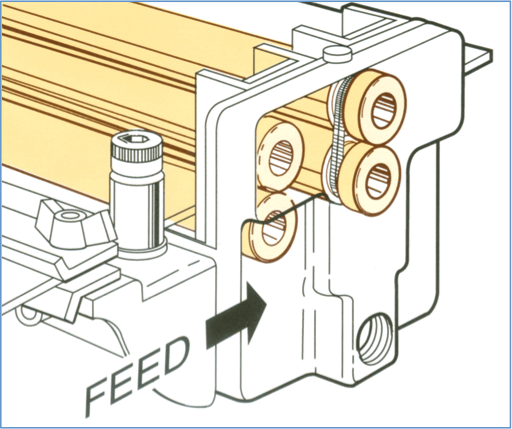 The preferred position is between the roll feed mechanism and the fabricating equipment. Dual manifold needle valves provide fingertip adjustment of the lubrication Flowing on to the stock. This control allows operation at various production speeds. Independent manifold valves permit application of lubricant to either top, bottom or both sides simultaneously. 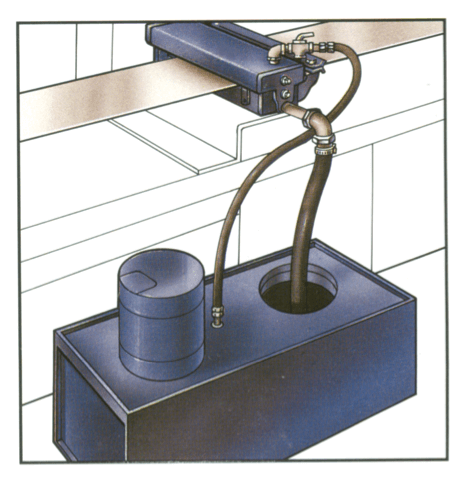 There is no waste with a Graymills Stocklube System because unused lubricant is recirculated. 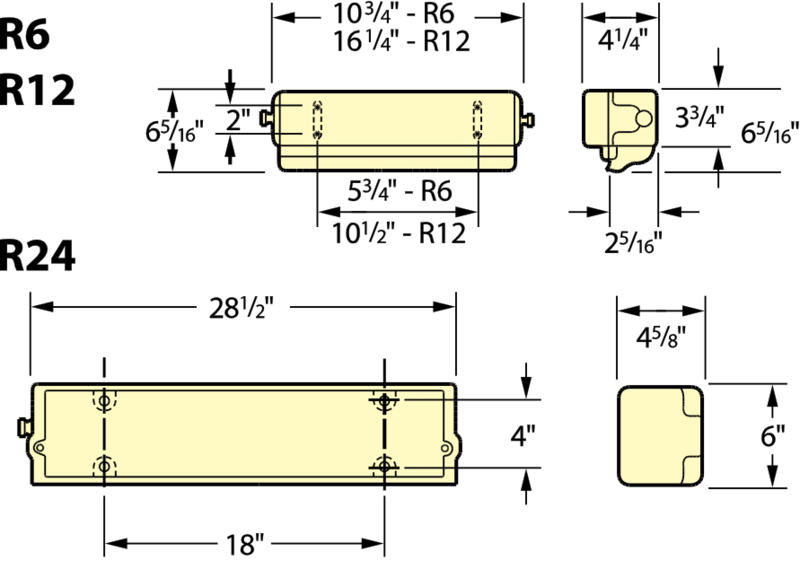 Six-inch and twelve-inch models have two sets of rollers. These units also have inlet roller guides adjustable for stock widths as narrow as one-inch to facilitate the feeding of sheet stock. 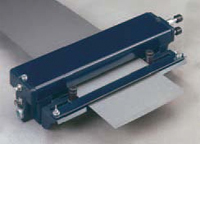 Twenty-four inch models have three sets of rollers to assure even distribution of the lubricant on larger sheet widths. Pump and Tank Model No.